+Dr. Tim Papadopoulos is a cosmetic plastic surgeon in Sydney, Australia. 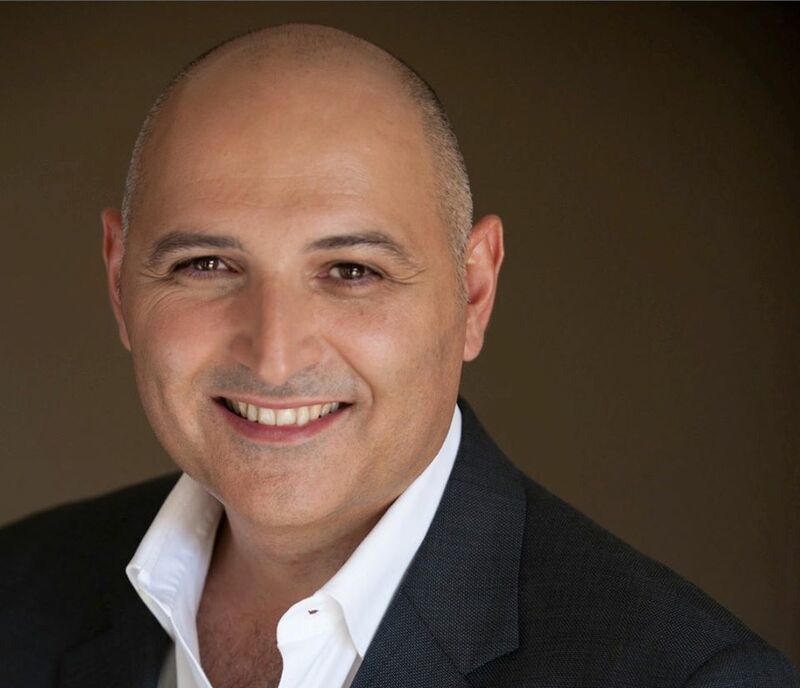 He is the Founder & Medical Director of Cosmetic Culture, a cosmetic surgery clinic with branches in Pyrmont, Lane Cove, and Penrith. A medical expert in the field of cosmetic and plastic surgery, Dr. Tim is also a member of various medical societies such as The Australian Society of Plastic Surgeons (ASPS), the Australasian Society of Aesthetic Plastic Surgery (ASAPS), The American Society of Plastic Surgeons (ASPS), The International Society of Aesthetic Plastic Surgery (ISAPS), The International Confederation for Plastic, Reconstructive and Aesthetic Surgery (IPRAS) and a Fellow of the Royal Australasian College of Surgeons (FRACS). He serves in the ASAPS council, and is involved in training future plastic surgeons. Currently, he is the supervisor of training at Nepean Hospital which is a major teaching hospital in Sydney. Dr. Tim’s expertise is backed by his passion for learning and impressive academic background. In 1983, he graduated with distinctions in Science from Monash University. He completed his MBBS in Alfred Hospital in 1987; pursued postgraduate studies in General Surgery at the Austin and Repatriation Medical Centre, and gained Fellowship of the Royal Australasian College of Surgeons (FRACS) in 1998. He then undertook training in Plastic and Reconstructive Surgery in Sydney and obtained the FRACS in Plastic Surgery in 2002. That same year Dr. Tim finished subspecialty training by attaining Fellowships in both Cosmetic Surgery and Hand Surgery. He is one of a select group of cosmetic and plastic surgeons in Australia who holds dual diplomate with sub-specialty training. Dr. Tim authored many journal articles and lectured at international, national and regional meetings about cosmetic and plastic surgery. Furthermore, Dr. Tim continues to learn and place himself at the cutting edge of the latest cosmetic surgery techniques. He regularly attends conferences and visiting fellow surgeons in leading hospitals and clinics across Europe, USA, and South America.